The course, conference or the symposium falls into the scope of Neurointervention. 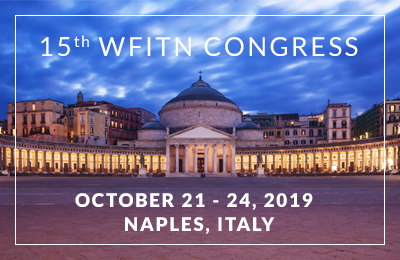 To be advertised for a course/conference or symposia by WFITN the organizer needs to contact the educational committee. The course content must be suitable as determined by the education committee. The meeting fulfills specific criteria (with regards to faculty, content, sponsorship, bias) which assure the quality of the meeting. Advertisement on WFITN Website, Course can call itself “endorsed by WFITN” in their advertising material and can carry the WFITN logo on any promotional material/syllabus/course programs etc. 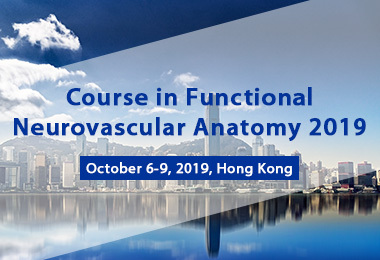 Advertised and endorsed courses will be/could be supported by email with flyers of the course/symposium/workshop to our members.